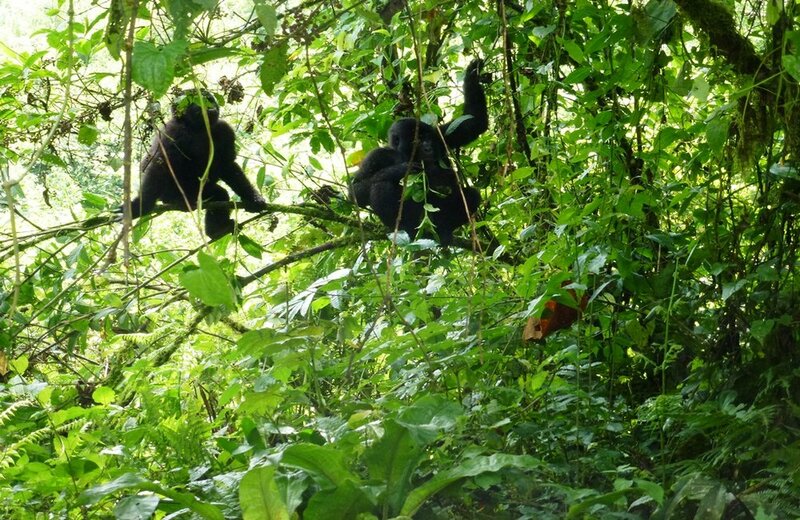 Bwindi Impenetrable National Park has several sections where gorilla trekking takes place and one of them is Buhoma Area located in Kanungu District. 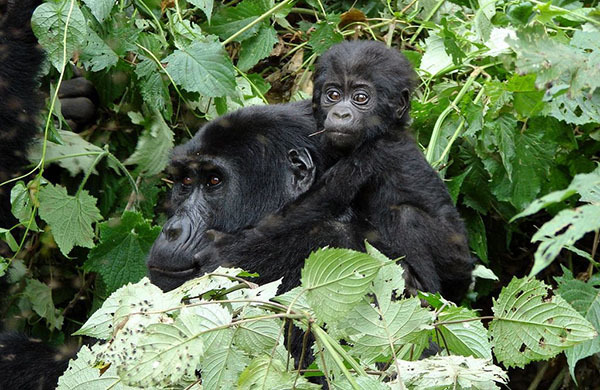 Buhoma Section is popular with tourists as it was the first Uganda gorilla trekking site. 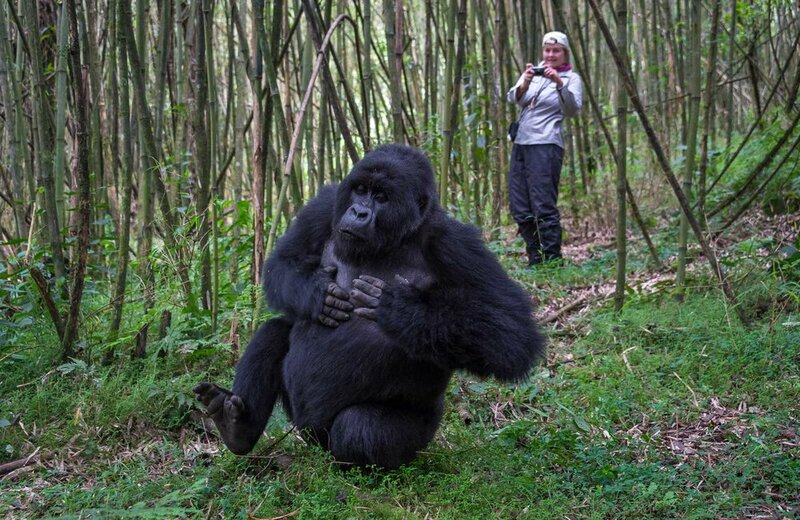 The mother to Uganda gorilla trekking. 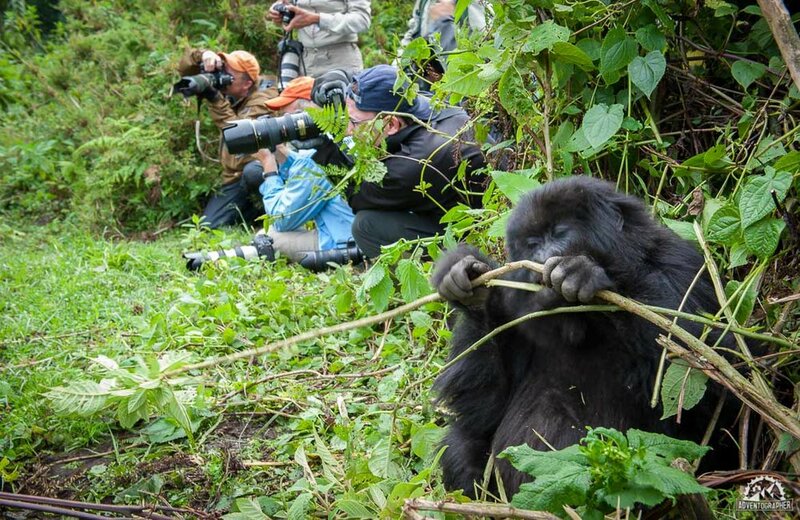 The first group of tourists to see gorillas did it in Buhoma region of Bwindi National Park and this was in 1993. 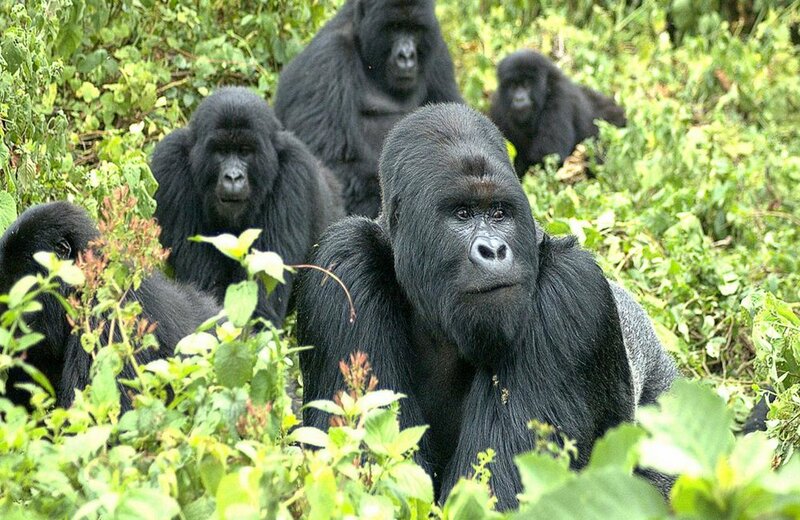 This therefore implies that Buhoma region has the oldest habituated gorilla family in the whole of Bwindi Impenetrable National Park and this family is called Mubare group. The family currently has 9 members a factor highly attributed to the Late Ruhondeza (who died in 2013). 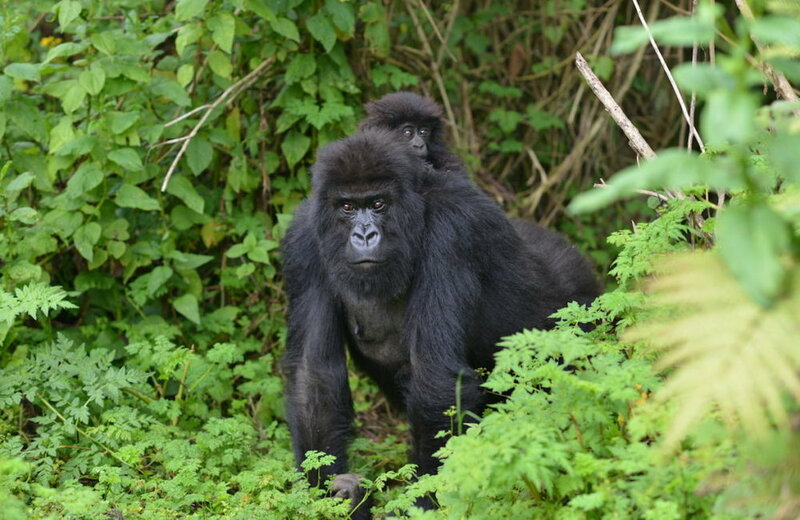 Other gorilla families that can be trekked from Buhoma region of Bwindi Impenetrable National Park include Rushegura gorilla group which has 16 members and Habinyanja Group that has 19 individuals. In early 2013, a certain video went viral showing a man with gorillas around him (this was rushegura group). Easy accessibility from Kampala: Buhoma Section is easy to access from Kampala compared to other regions of Bwindi Impenetrable National Park. Its approximately 550 kms from Kampala and 8-9 hours drive from Kampala to Buhoma as compared to other regions like Nkuringo. Perfect for extension: Buhoma Gorilla trekking region is closer to Queen Elizabeth National Park more especially the southern sector popularly known as Ishasha. From Uganda gorilla trekking in Buhoma, you can take 2 hours to Queen Elizabeth National Park (Ishasha Sector) to have an opportunity of viewing wildlife which may include the popular tree climbing Lions or drive up to 4 hours to Mwea section of Queen Elizabeth National Park for the popular boat cruise on Kazinga channel that has been praised for having the highest concentration of hippos in the whole world, over 600 species of birds and the best place to view other wildlife as they flock the channel to drink water. 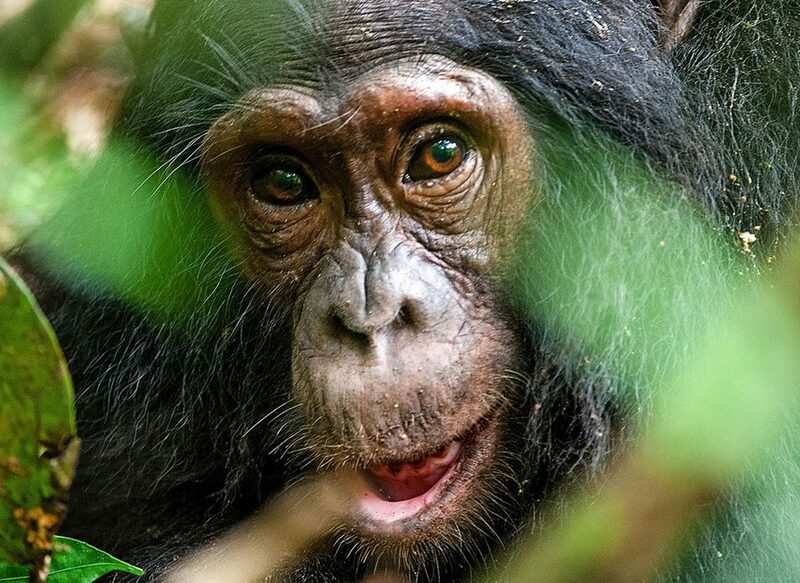 Ideally Buhoma region remains the closest to parks like Queen Elizabeth National Park, Rwenzori National Park and Kibale National Park for chimpanzee trekking. Many Accommodation Choices: Buhoma gorilla trekking region has several choices of accommodation compared to other sections of Bwindi Impenetrable National Park. 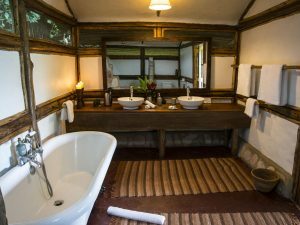 For Luxury Lodges, you can use Gorilla Forest Camp, Bwindi Volcano Lodge, Buhoma Lodge or Mahogany Springs. For Mid Range, there is Engagi Lode, Silver back Lodge, Gorilla Resort while for Budget but stabdard accommodation, we do have Buhoma Community Rest Camp. Easily Connects with other regions like Ruhija: From Buhoma section of Bwindi Impenetrable National Park, one can connect to Ruhija which is in the Eastern part of Bwindi. This therefore means that you can sleep in Buhoma and trek gorilla groups in Ruhija. The drive from Buhoma to Ruhija takes approximately 2 hours making Buhoma a favorite to tourists. You can as well access the southern side of Bwindi (Nkuringo) from Buhoma by taking a walk through the middle of the forest. This trail is called the Nkuringo safari walk and takes up to 3 hours. Track with the pioneers of Uganda gorilla trekking: Being the first area where gorilla trekking started from, Buhoma gorilla trekking is looked at as a very exciting encounter especially when you choose to track the Rushegura gorilla family which was the first gorilla family/group too be habituated in Uganda. 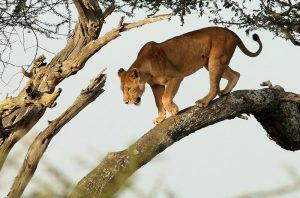 This is pretty thrilling and tends to attract a lot of Uganda gorilla trekking clients. 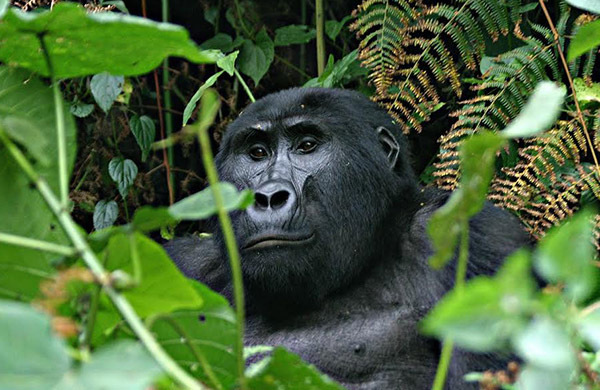 Add on activities: Apart from Uganda gorilla trekking, Buhoma is the best region to enjoy a forest/Nature walk as certain trails have been carefully developed that can take you into the forest to visit the different water falls (up to three of them), identify several butterfly species, birds, trees and other primates among others. 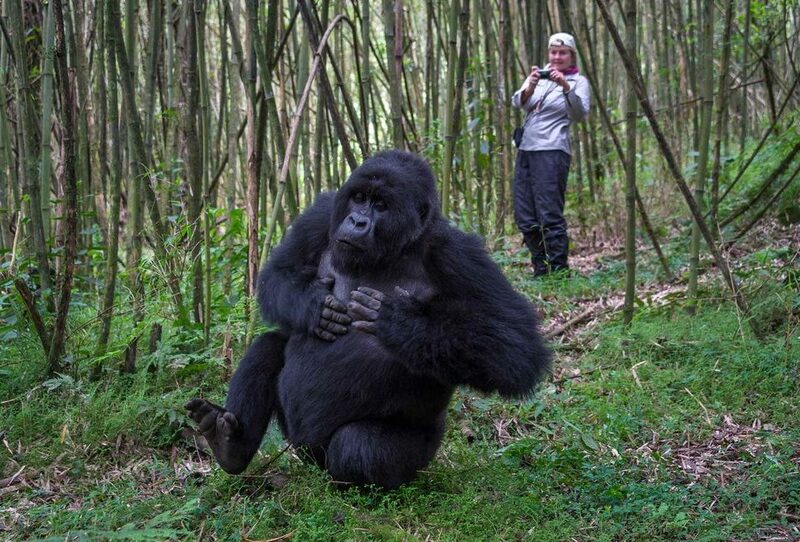 These nature walks are fully guides and worth trying if you save sometime after gorilla trekking. Alternatively, you can go for the popular Buhoma Village walk. In conclusion, if you need to track gorillas from the same family where Uganda gorilla trekking originates from then Buhoma is the place to look at. The easy accessibility of Buhoma, easy way to find gorillas and being the founding gorilla destination makes Bihoma a giant gorilla trekking destination. If you are from Queen Elizabeth or planning to proceed to Queen Elizabeth National park after your Uganda gorilla trekking, you should be looking at Buhoma instead of any other Ugadna gorilla trekking region. Looking for a gorilla trekking encounter in Buhoma? Inquire now and we shall be glad to help.